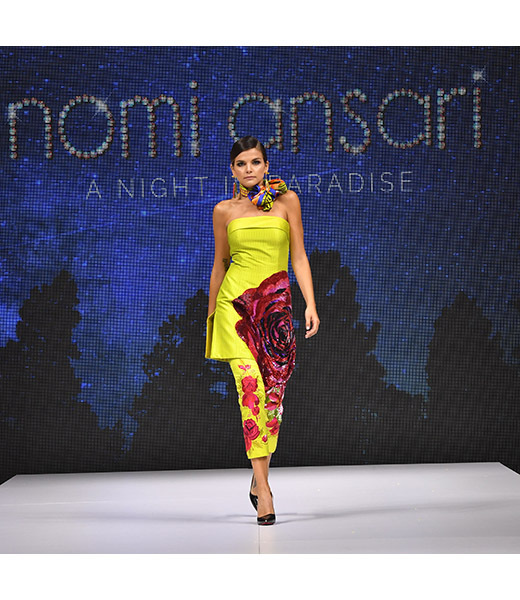 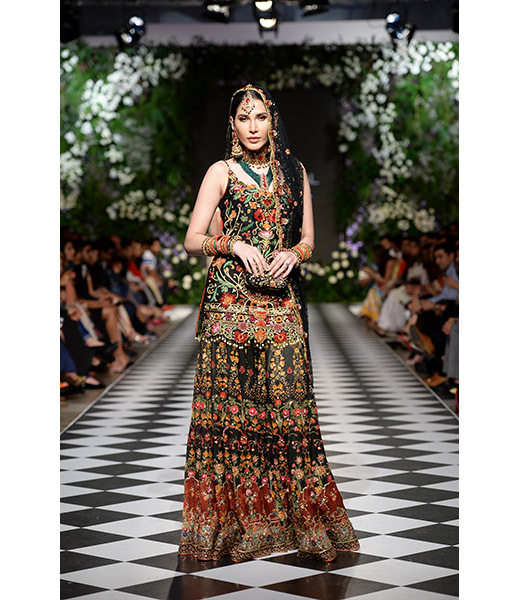 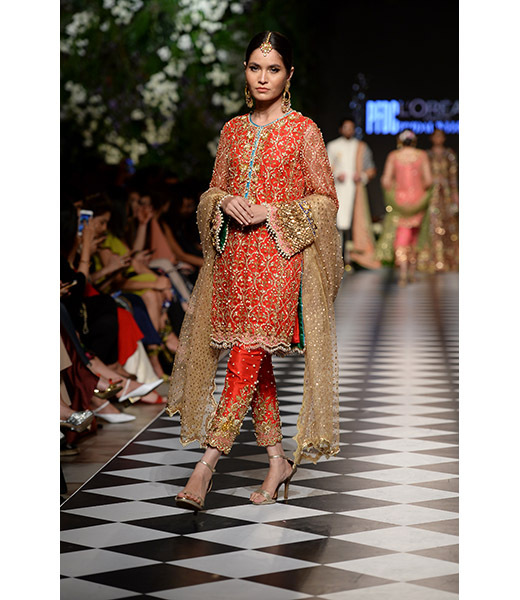 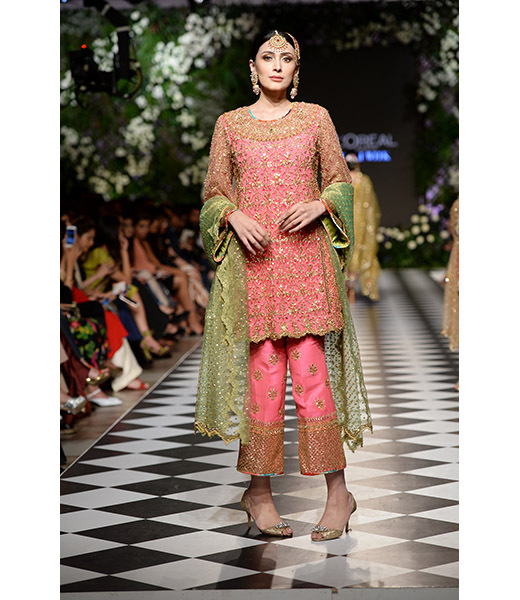 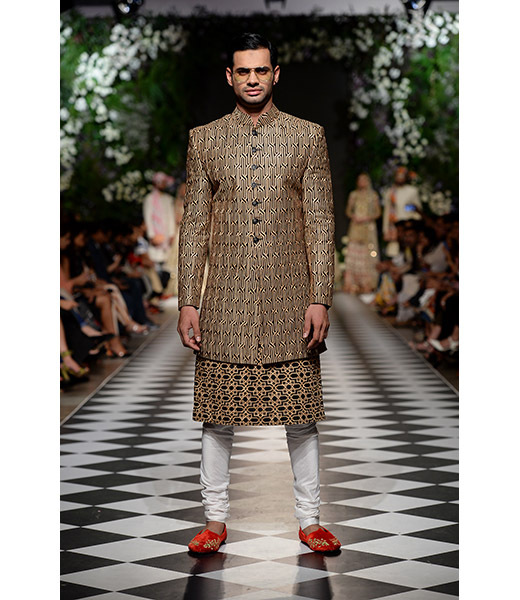 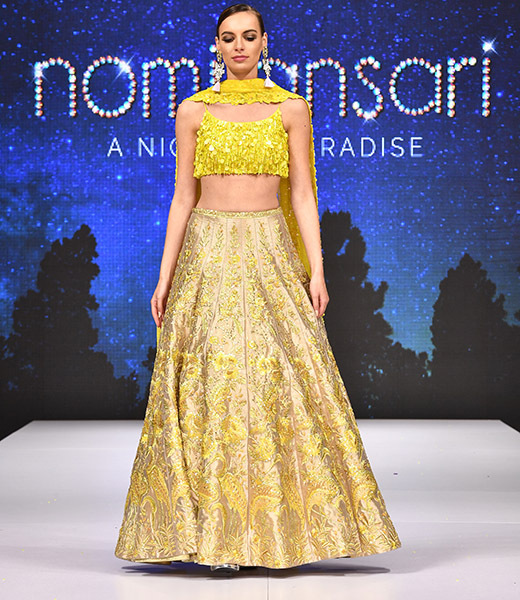 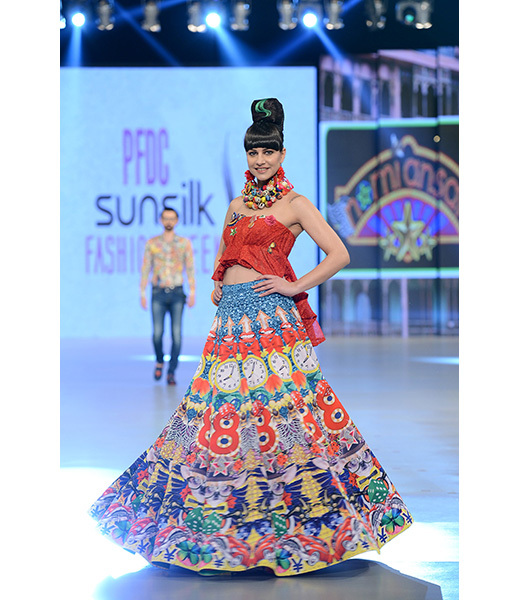 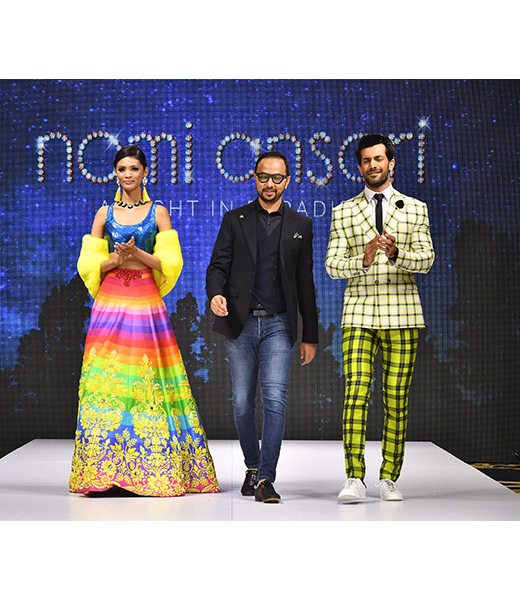 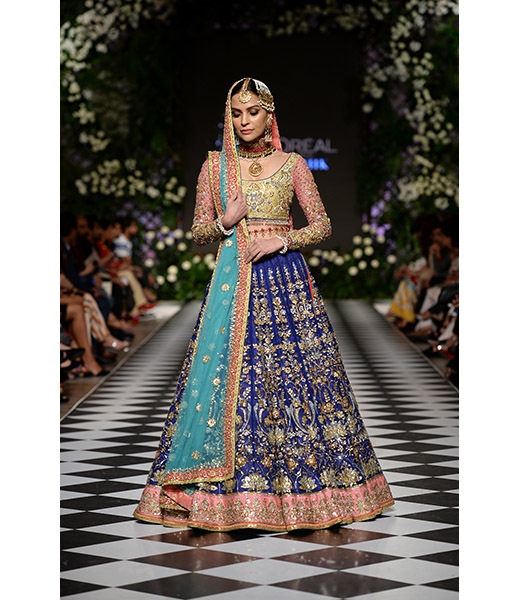 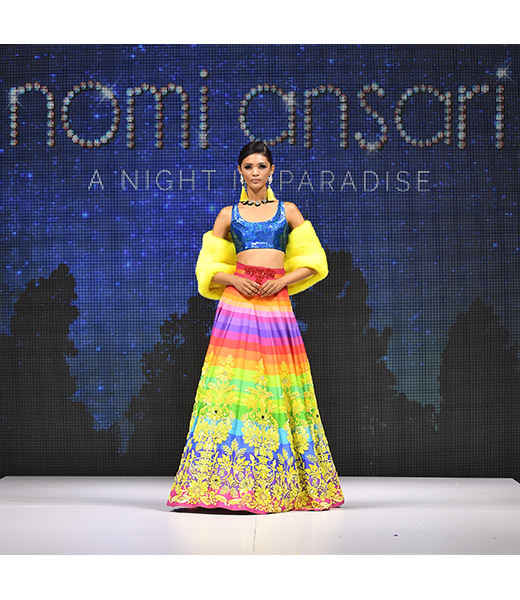 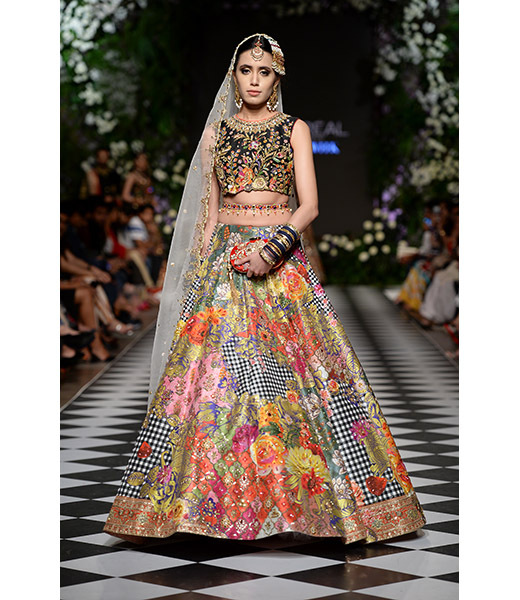 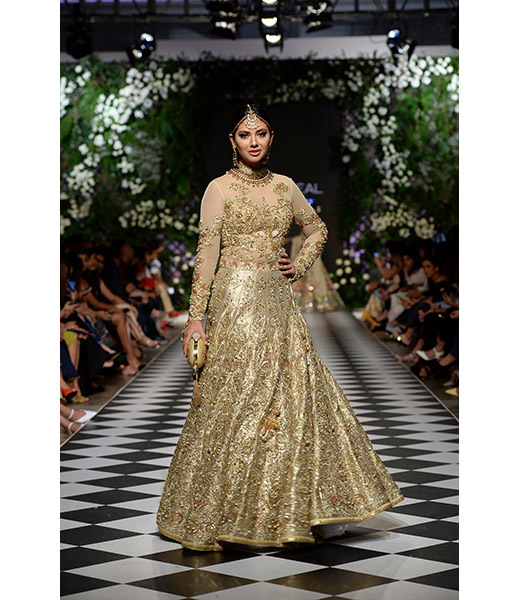 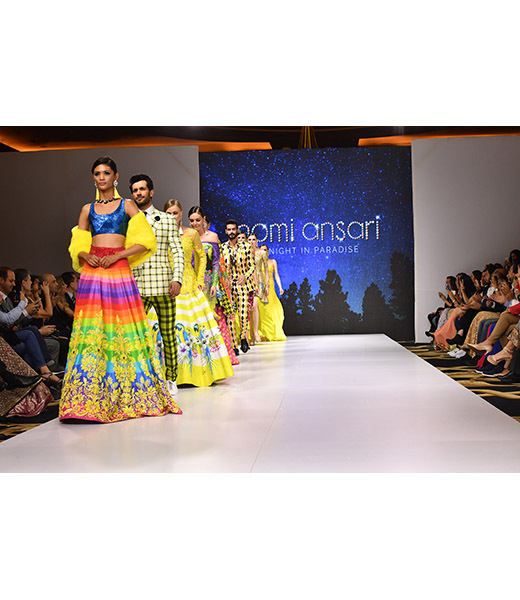 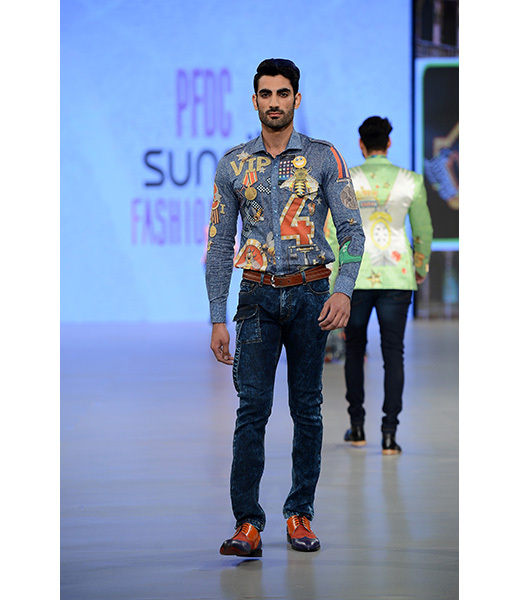 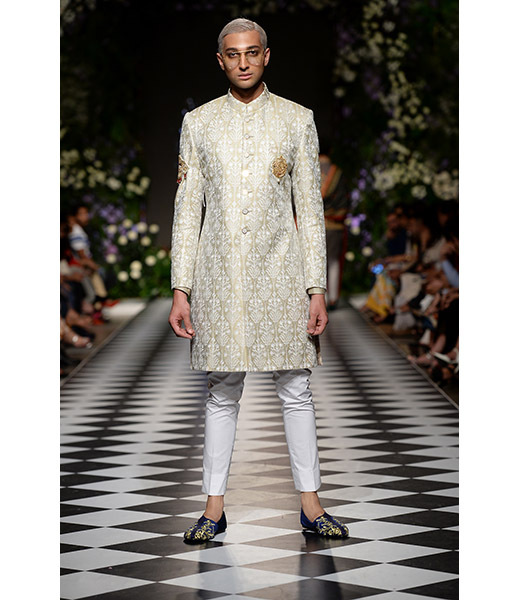 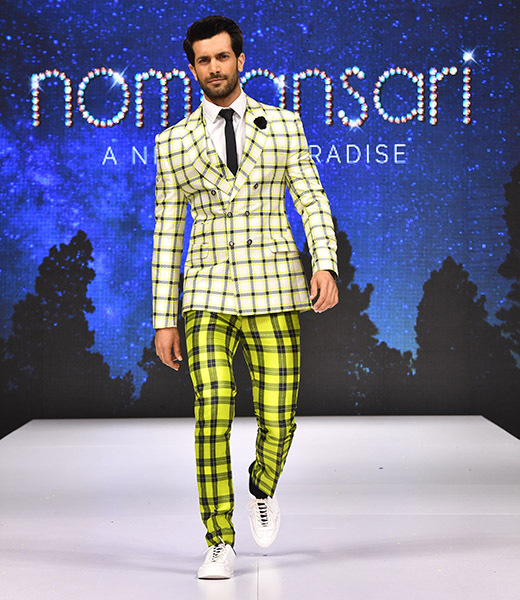 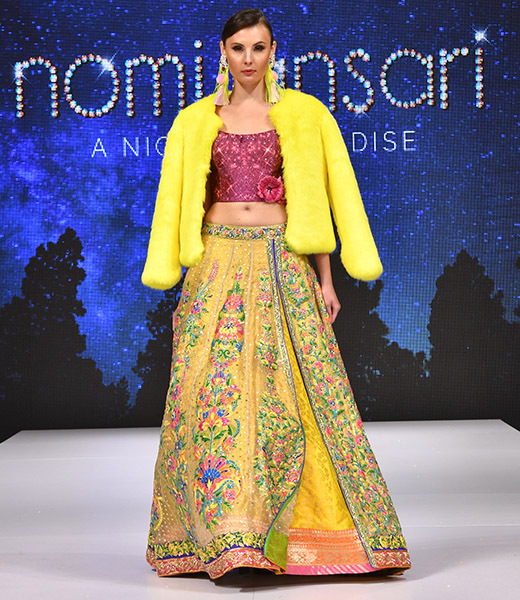 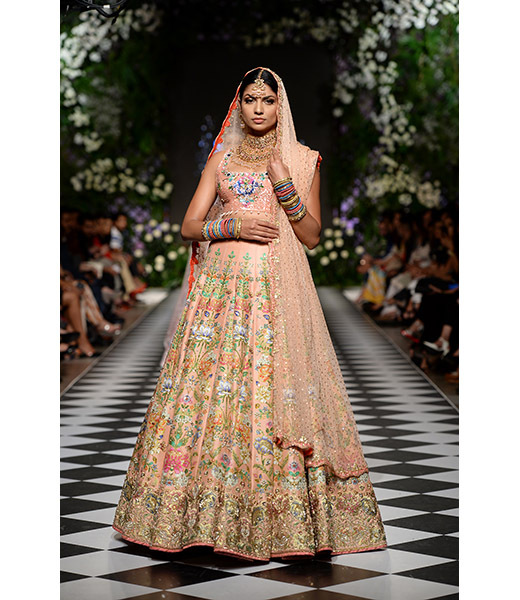 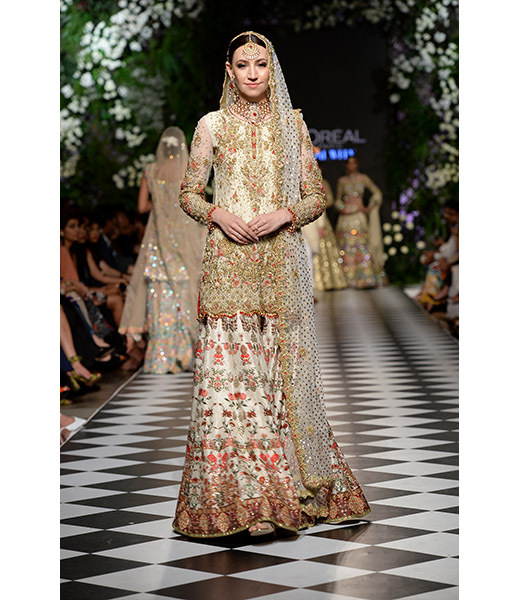 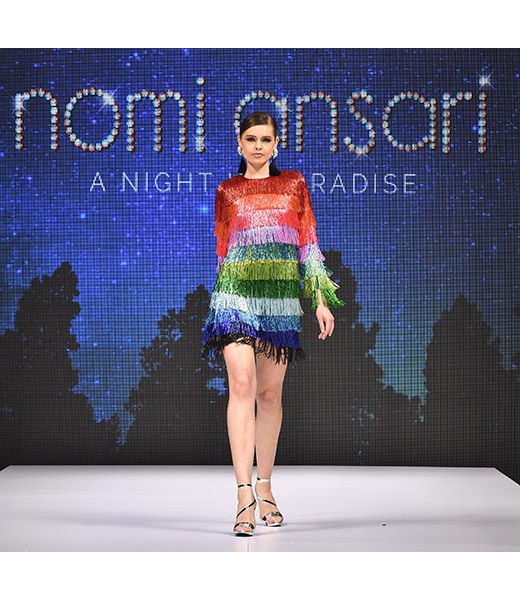 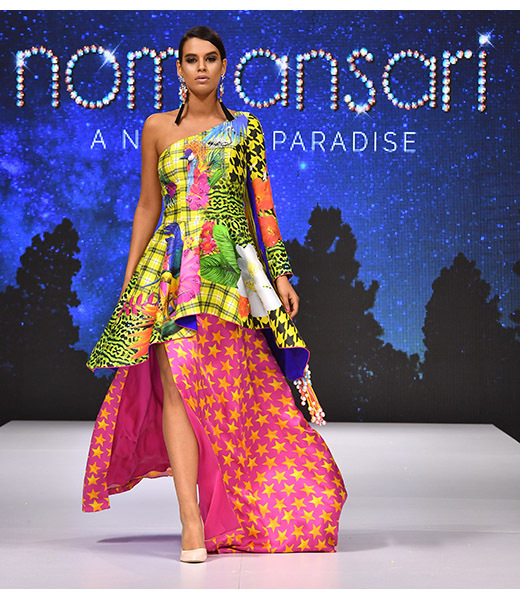 Nomi Ansari has dominated the upscale fashion market with his vivacious design style since 2001. 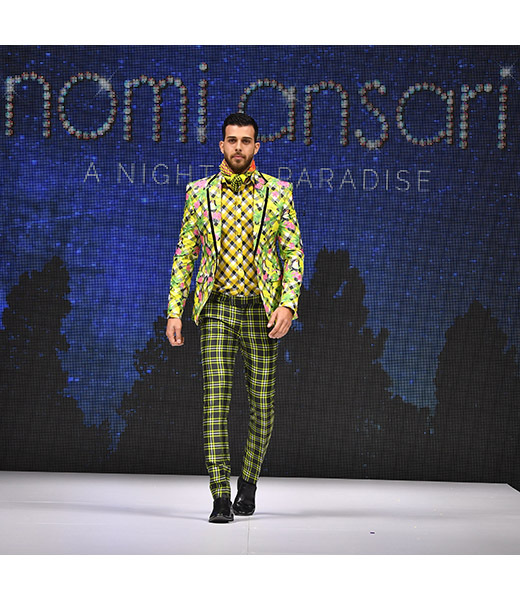 With a passion for colors his clothes always bring a sense of beauty and joy all wrapped in one gorgeous outfit. 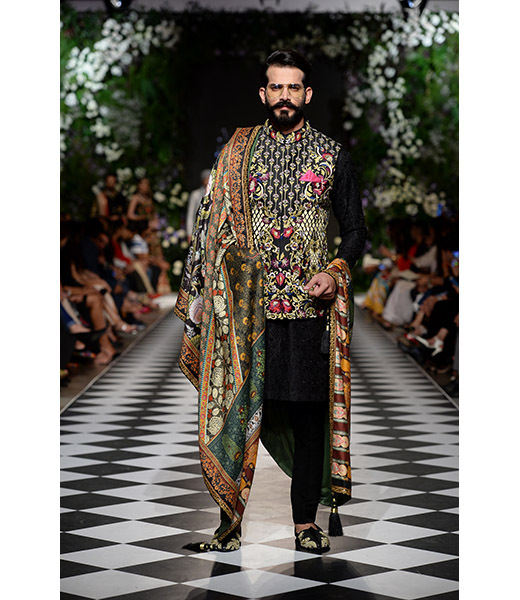 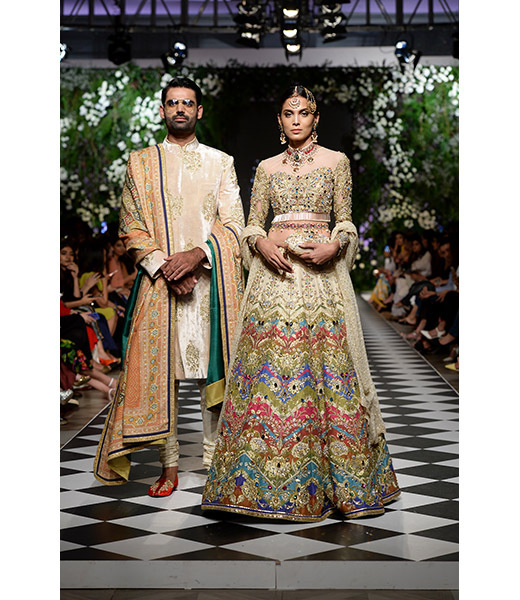 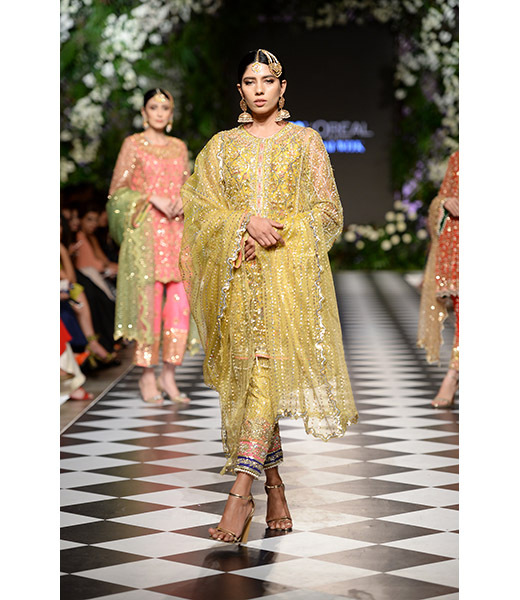 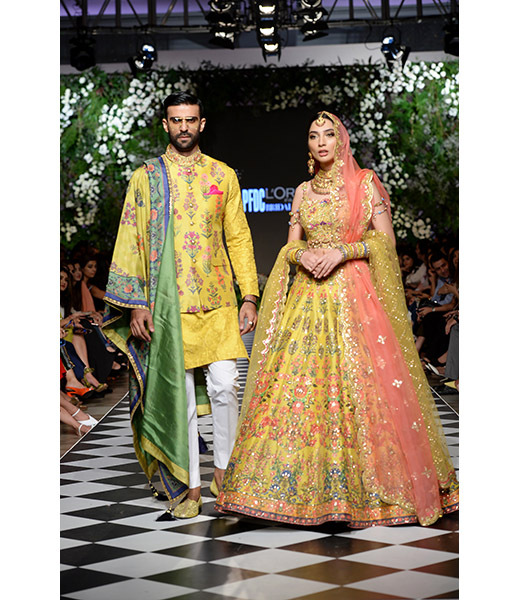 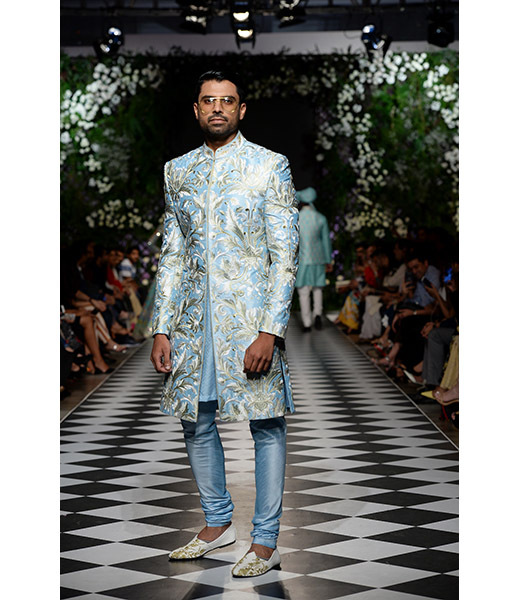 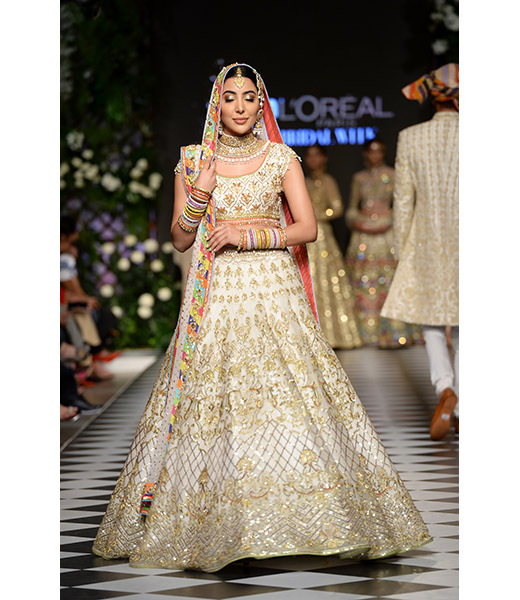 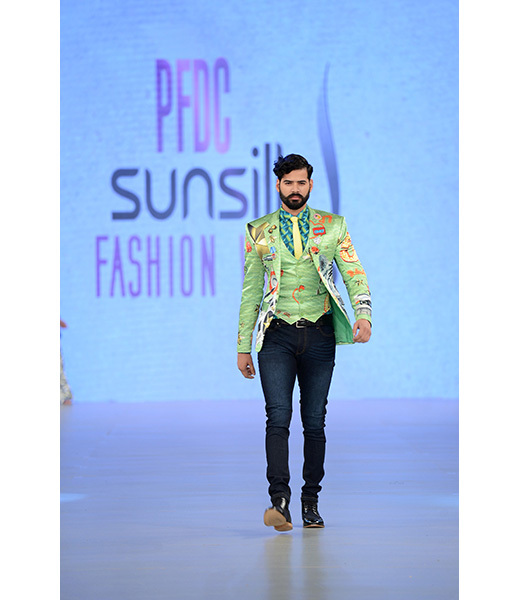 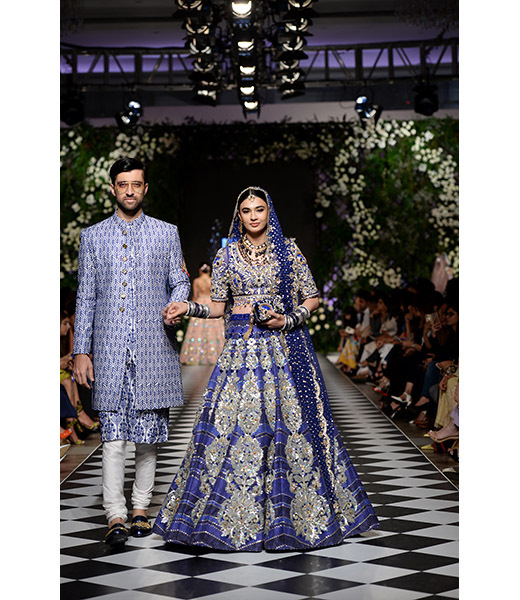 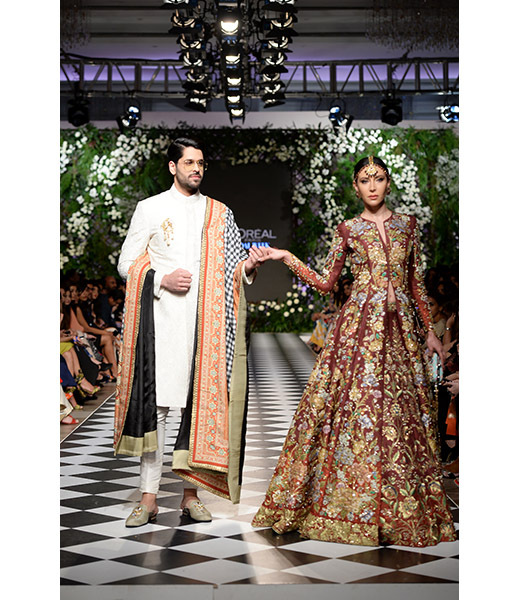 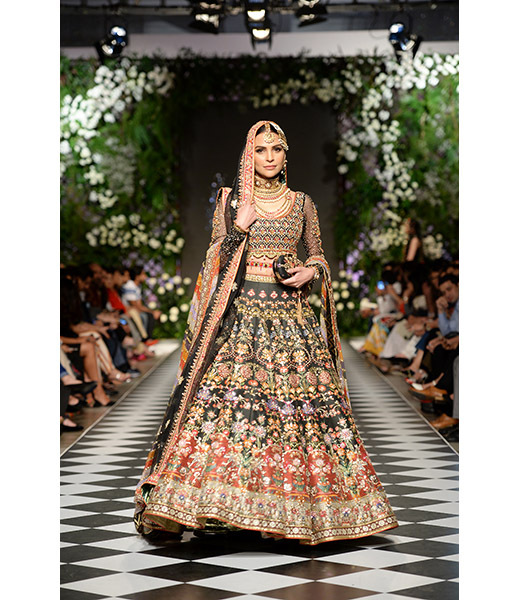 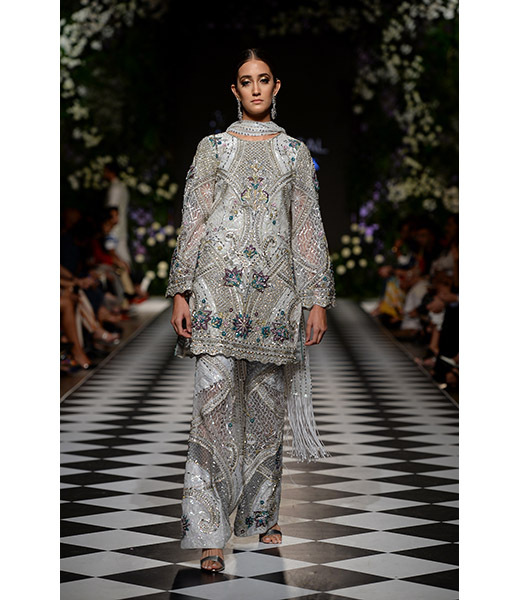 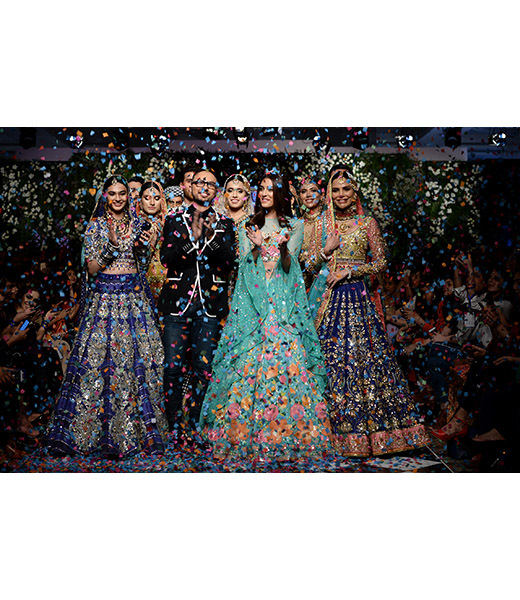 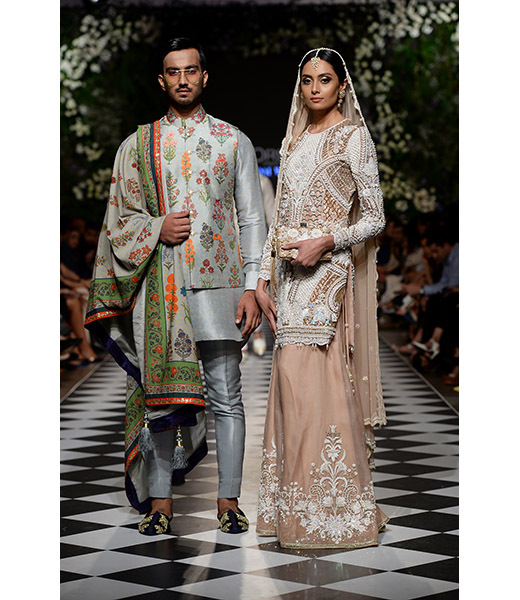 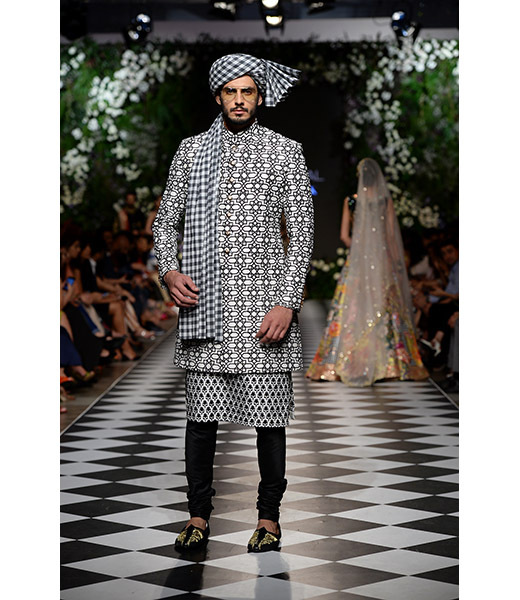 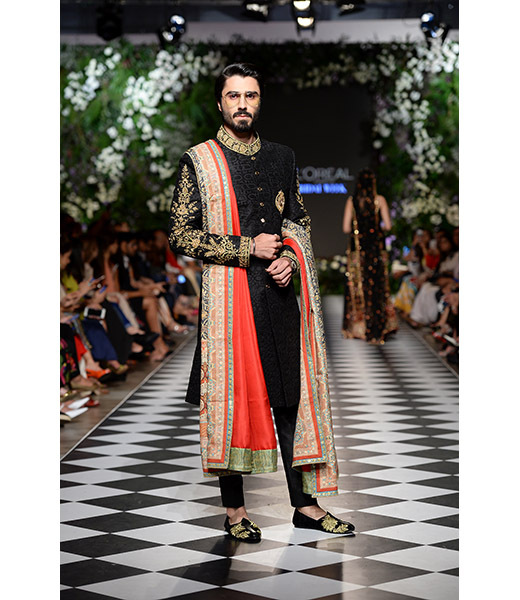 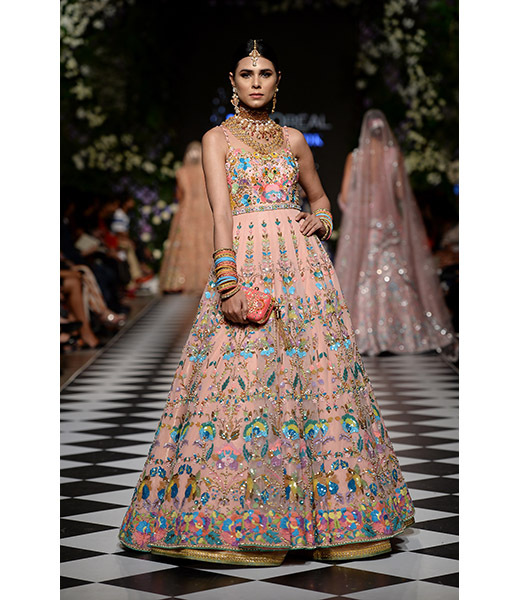 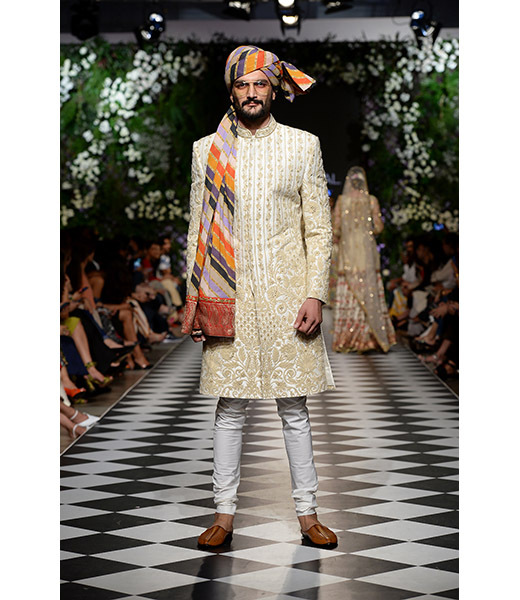 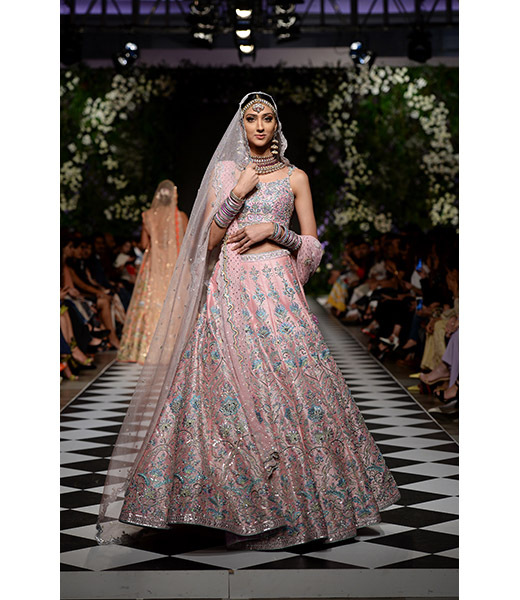 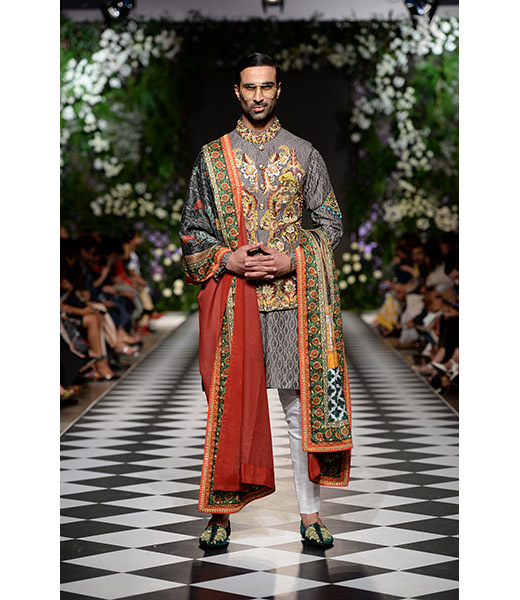 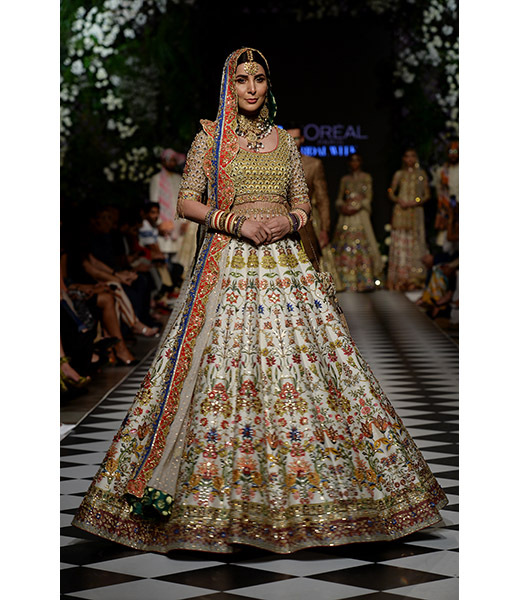 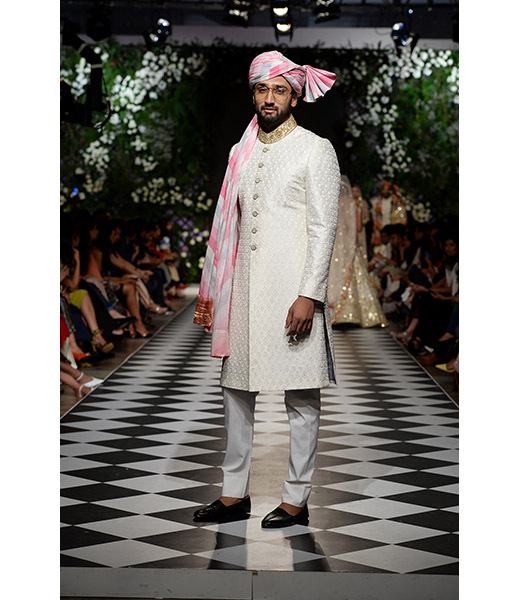 His effortless ability to create vibrantly feminine ensembles elaborately worked with detail has made him one of the most sought after brands in the country. 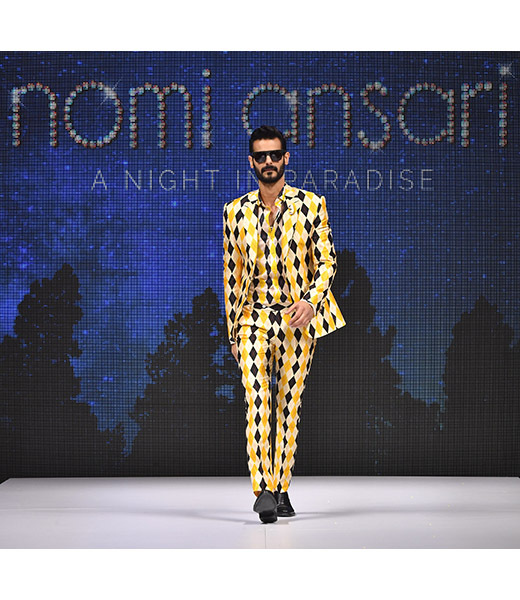 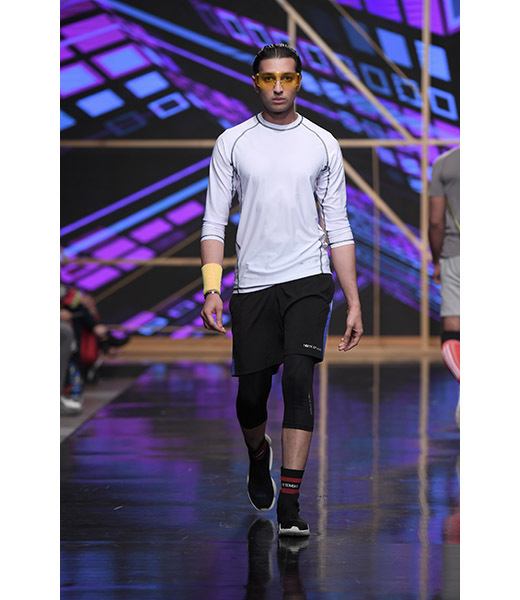 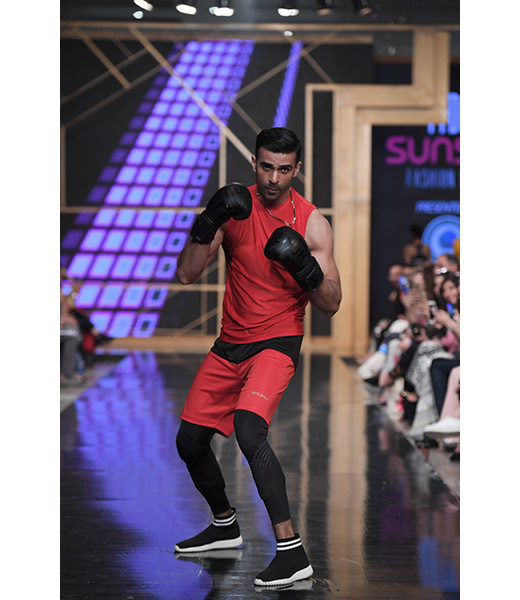 In 2006, Nomi Ansari launched his pret line, DNA, which made his clothes accessible to a wider audience. 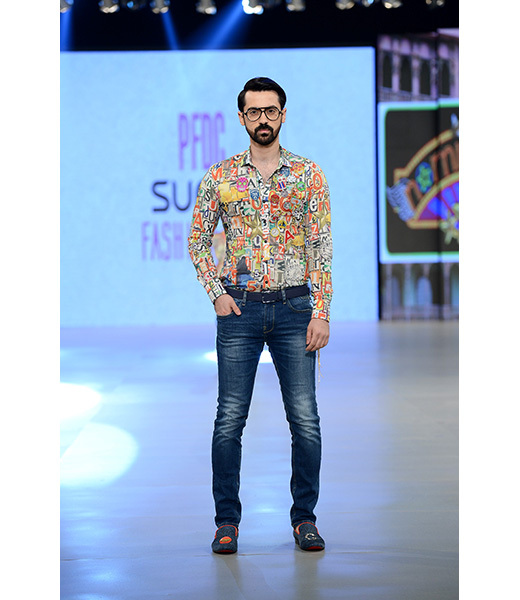 Over the past couple of years he has gained a larger market by delving into luxury lawn which also received instant acclaim. 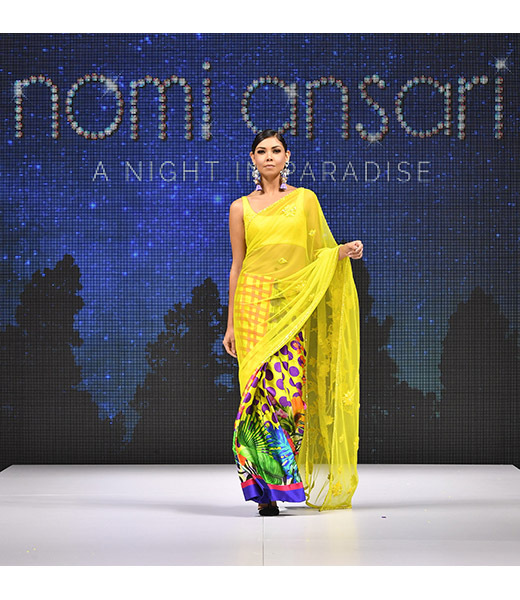 Nomi's collections are available at all leading multi-label stores in the country as well as in Chicago, Singapore, and Dubai at select boutiques.